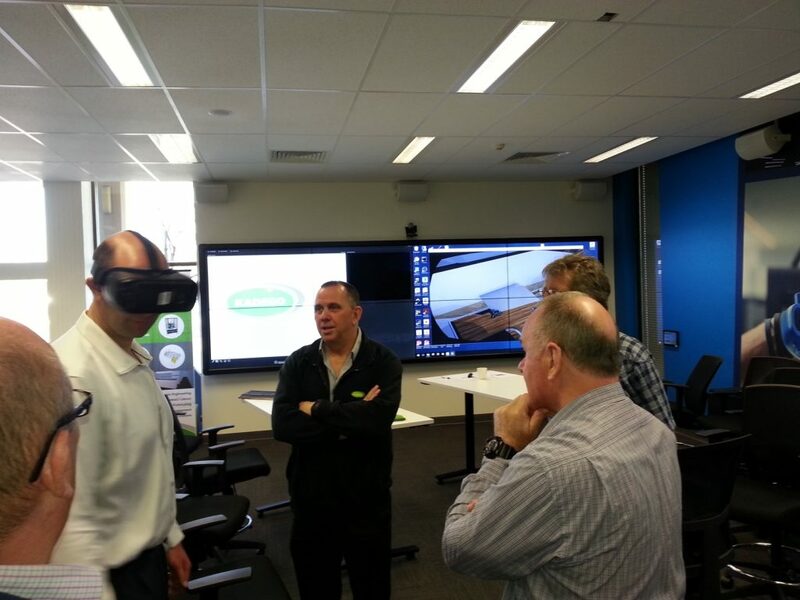 On Tuesday 12 September Kadego presented a Virtual reality workshop at The Manufacturing Technologies Centre aimed at introducing local manufacturers and designers to the uses for VR in industry. Kadego is thankful to centre manager Mike Richards for hosting the event. 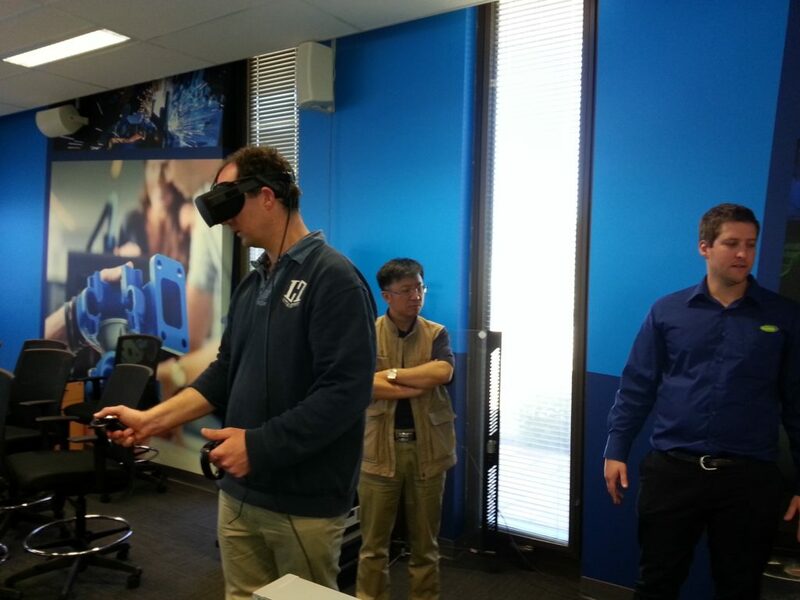 Two sessions including a 20 minute introductory presentation and a 1 hour + hands on workshop were undertaken, with both HTC Vive and Oculus Rift VR systems on show to demonstrate Kadego’s VR capability in producing realistic, fully immersive 3D environments with a high level of interactivity. The Samsung Gear VR mobile phone headset was also made available to display 360 3D photographs taken from within Kadego designed 3D environments. The event was very well received by all participants and deemed by Kadego Director Gavan Doyle to be a great success.